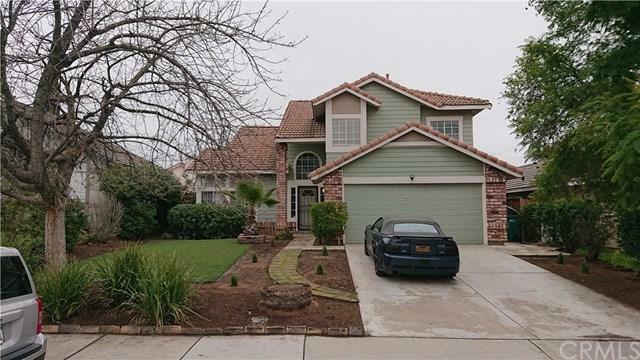 This is a beautiful two story home with 3 bed rooms 2.5 bathrooms on 5227 sf lot. There is a separate living room, dining room and fireplace in the family room. 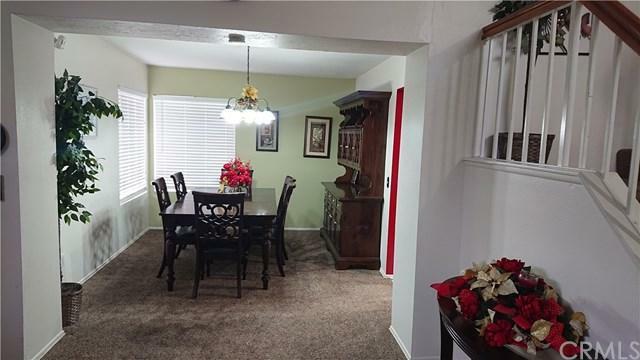 seller just upgrade kitchen counter top with granite's,also bathrooms floors. There is also a kitchen nook and master bedroom is upstairs with a balcony. Back yard full fruits trees. 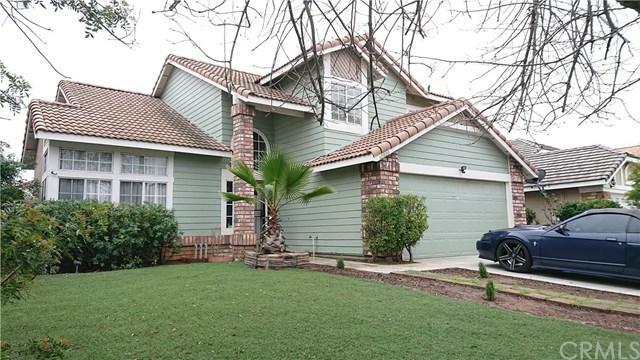 Two car garage, there are trees in front for summer shade make home cool. You are a short drive to Kaiser, Riverside University Hospital, Moreno Valley College Campus,and for family fun ,Lake Perris. 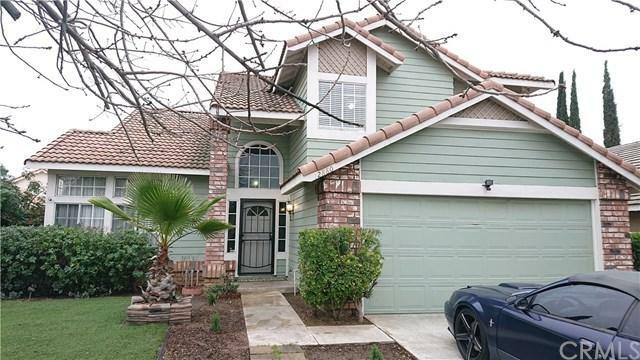 It is within walking distance to school, shopping centers and restaurants. its close to 60 free way and 215 free way.